An English version of "Shoot Out" is coming. Tbh even in Korean, Monsta X have so many songs that would impress on American radio. Everyone I know - even non kpop fans - love their song 'Myself' for example. It's so unique. I hope it gets a chance to be played too! 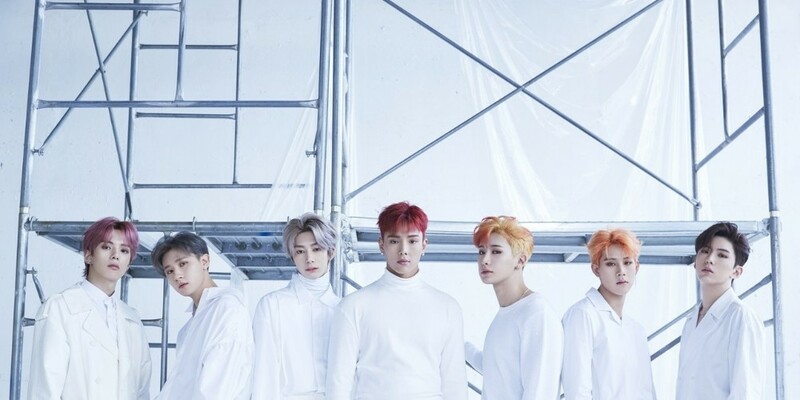 I kinda prefer kpop to stay kpop, but Monsta X are a really great group with an amazing discography, so I do hope this sound great. I can't wait to hear it.